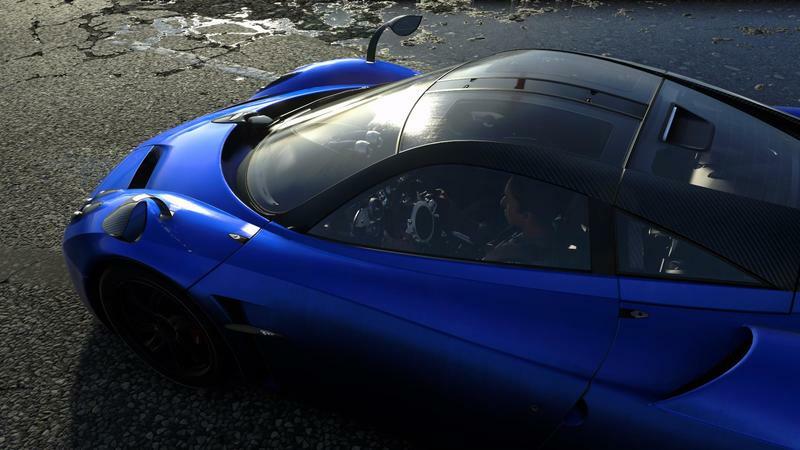 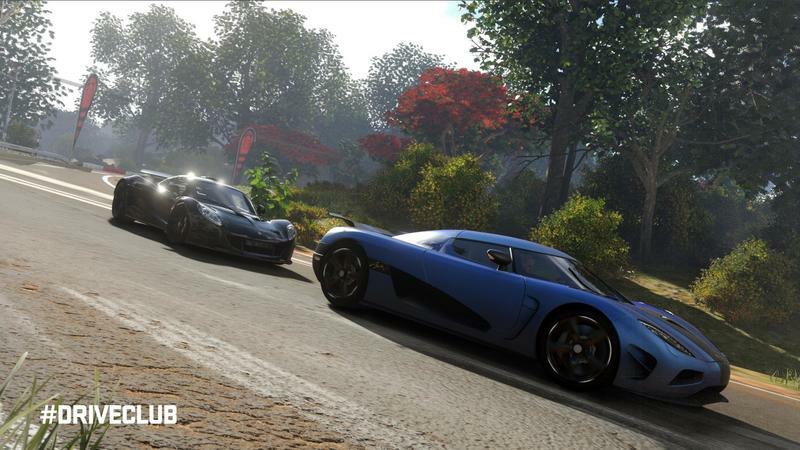 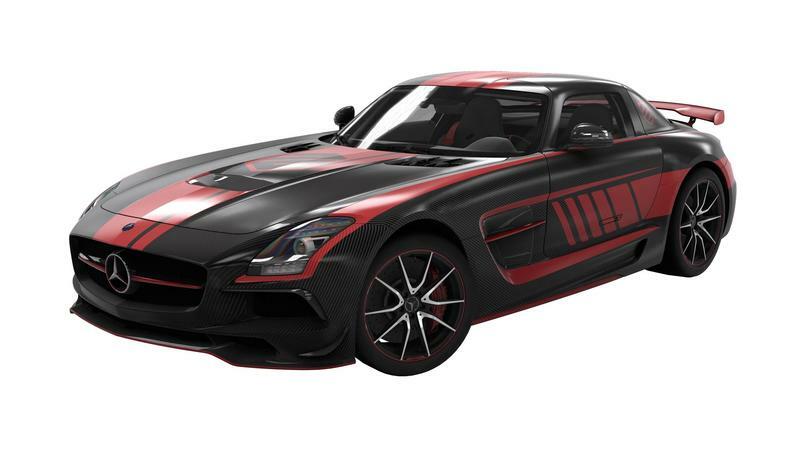 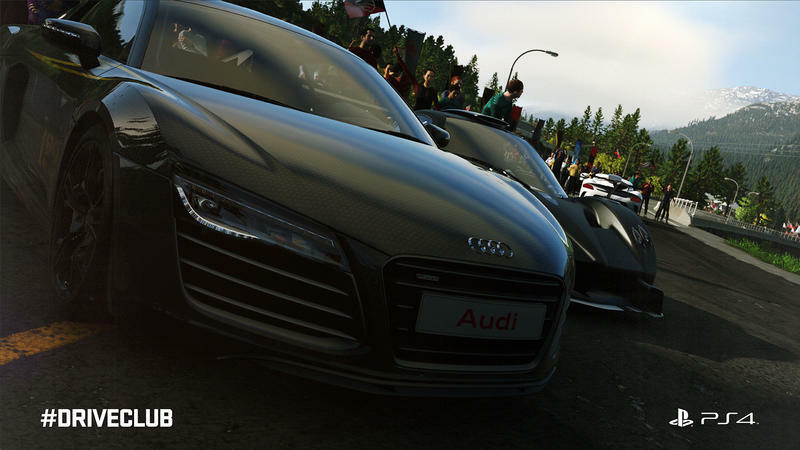 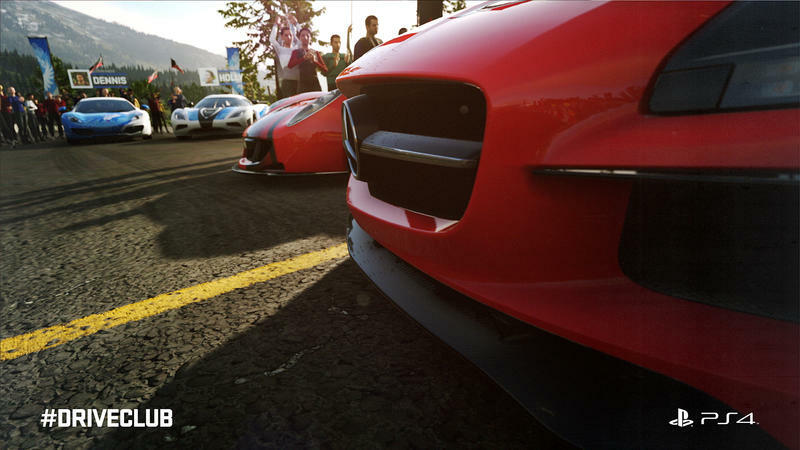 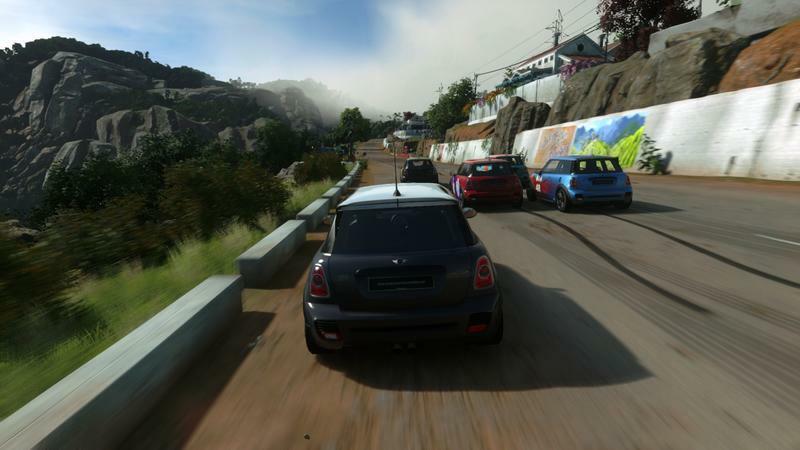 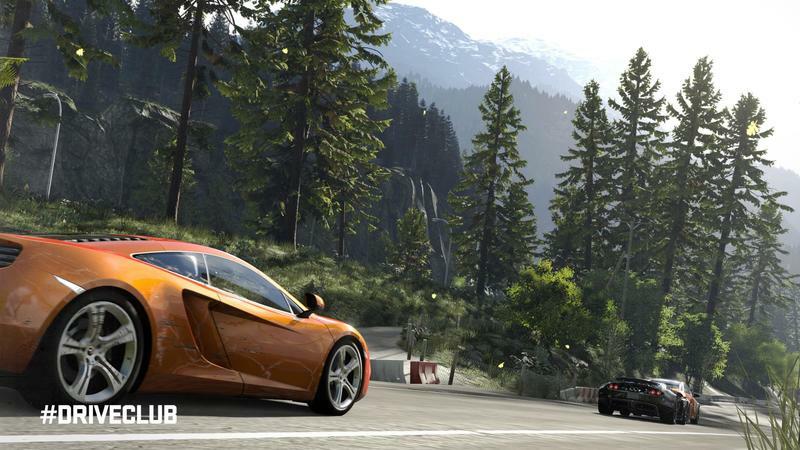 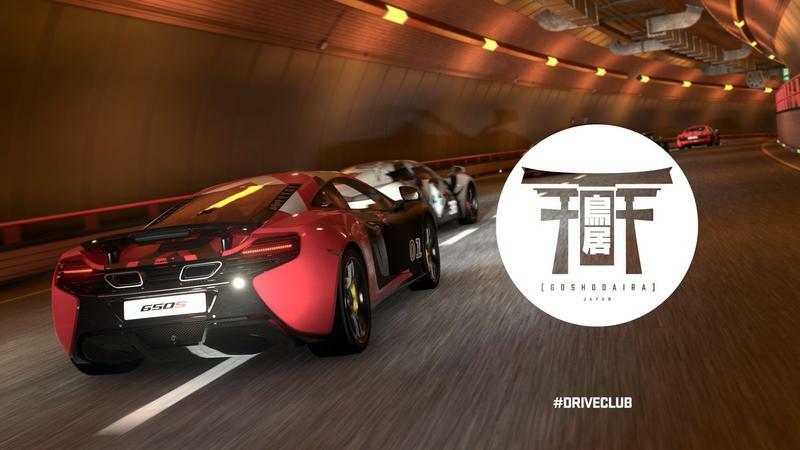 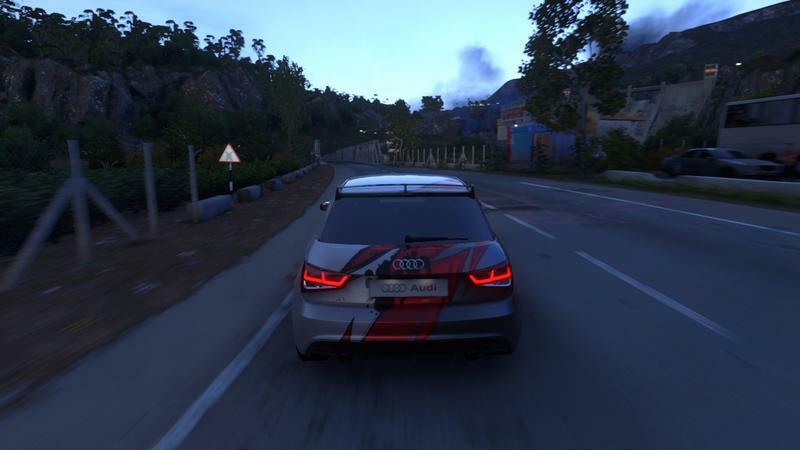 Driveclub had a really rough launch. 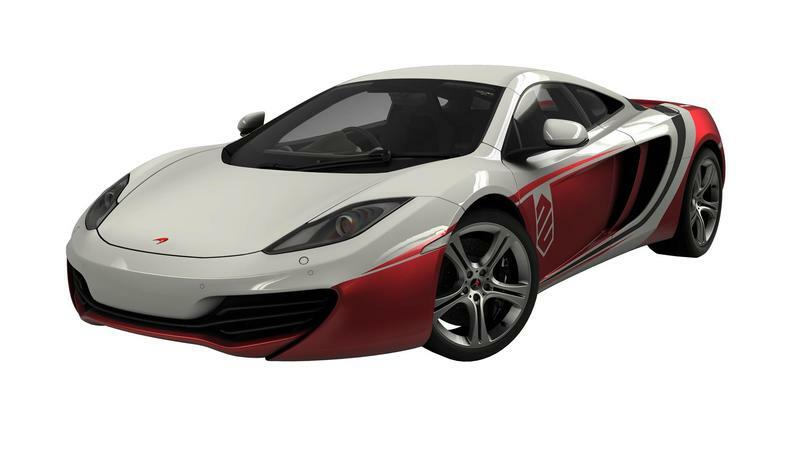 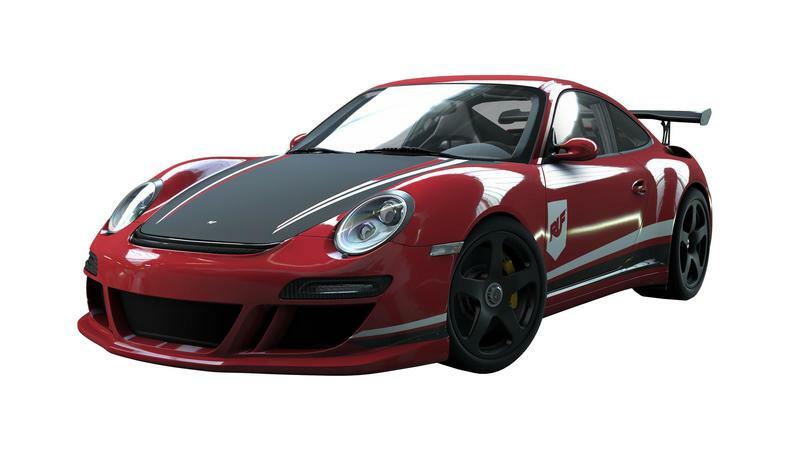 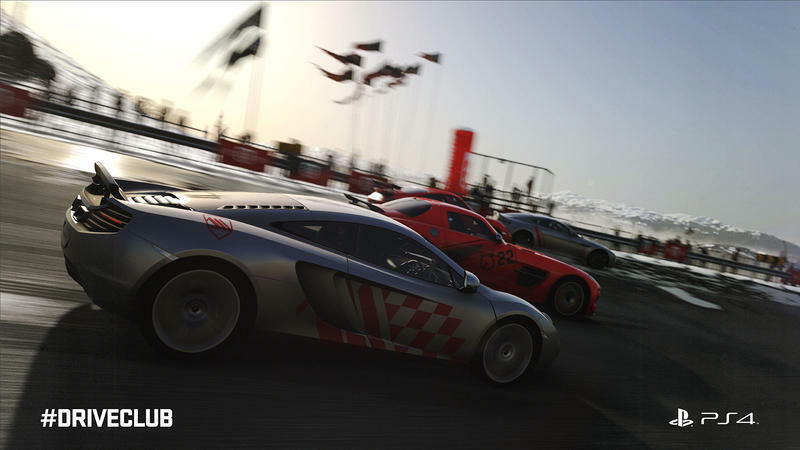 Few games, though, have been as well-supported by a developer after launch as Evolution Studios’ social racer. 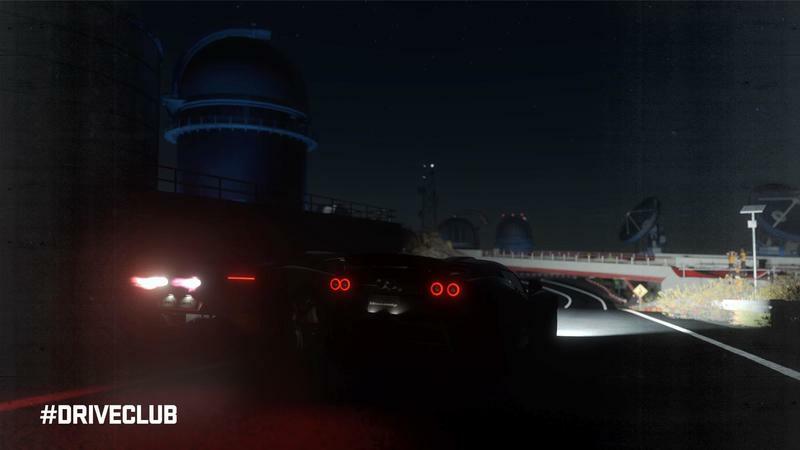 Released for PlayStation 4 over a year ago, the game will be receiving new content into 2016. 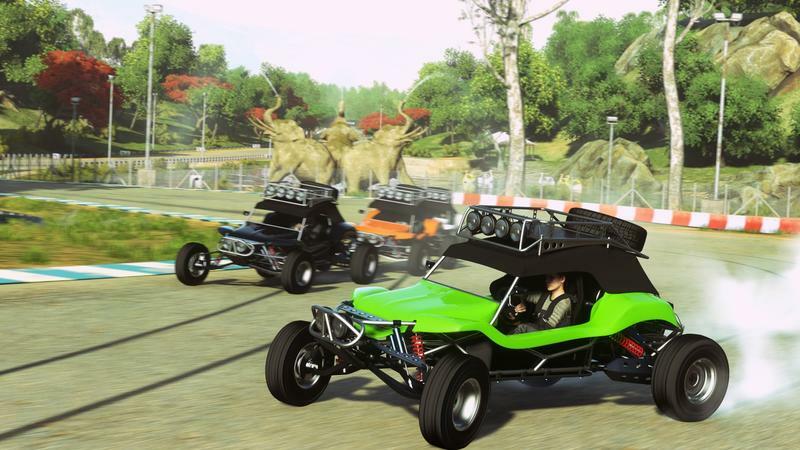 The latest update has the game receiving multiplayer private lobbies, a new tour pack with new events and trophies, and a new expansion for the game’s recently-released (and optionally stand-alone) Bikes expansion. 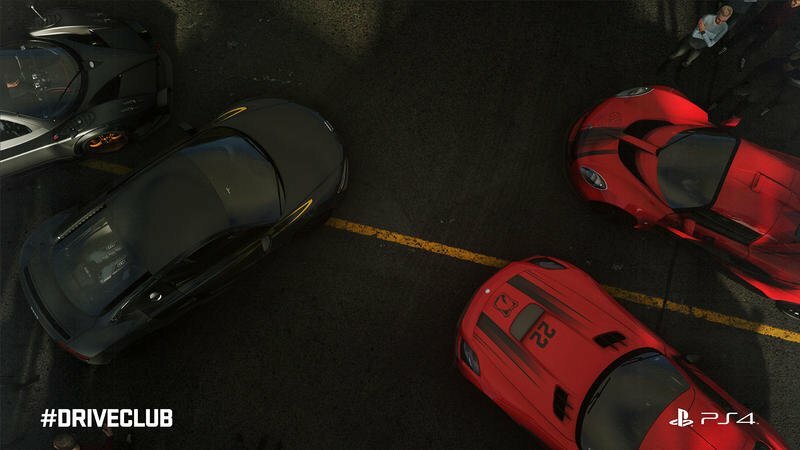 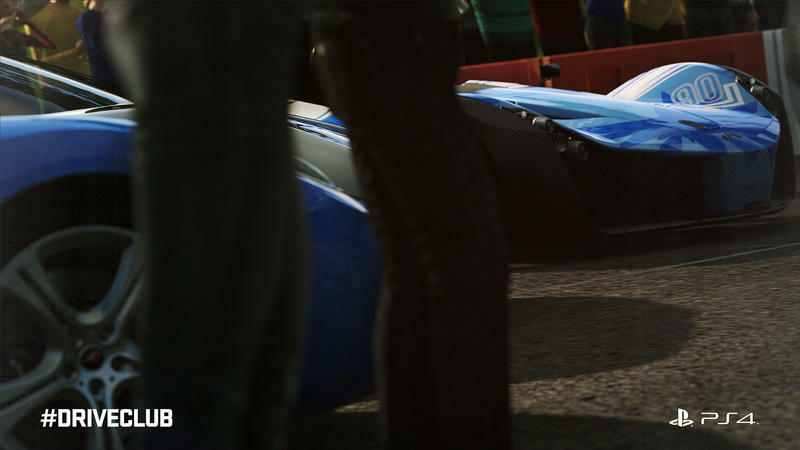 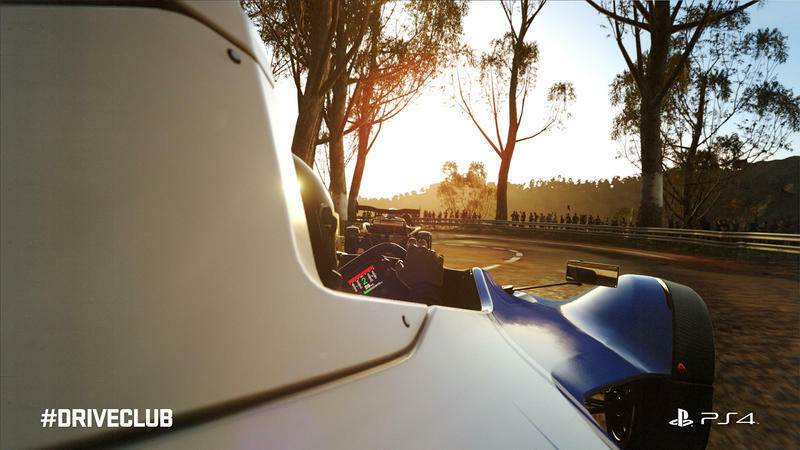 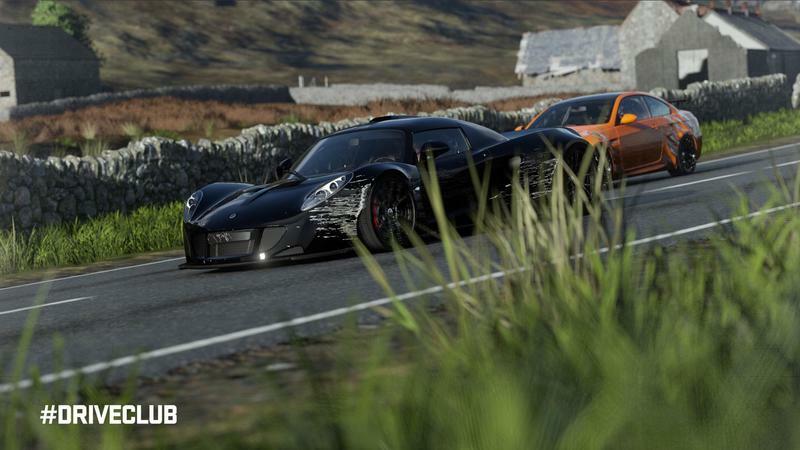 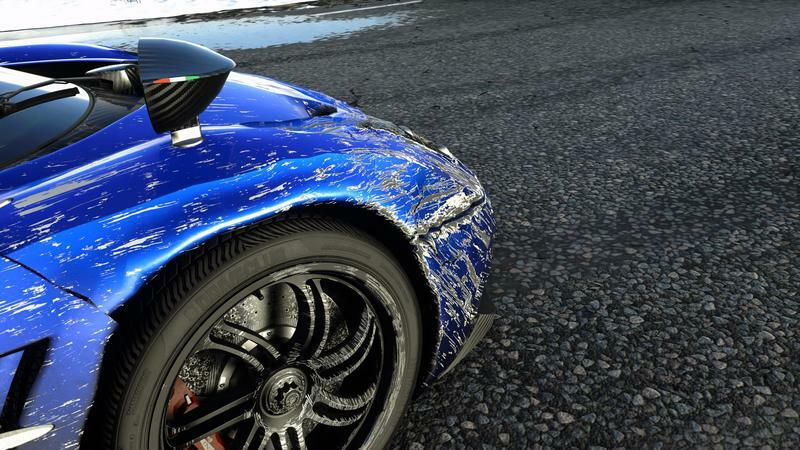 Next month will see tire deformation added to the game and more new cars. 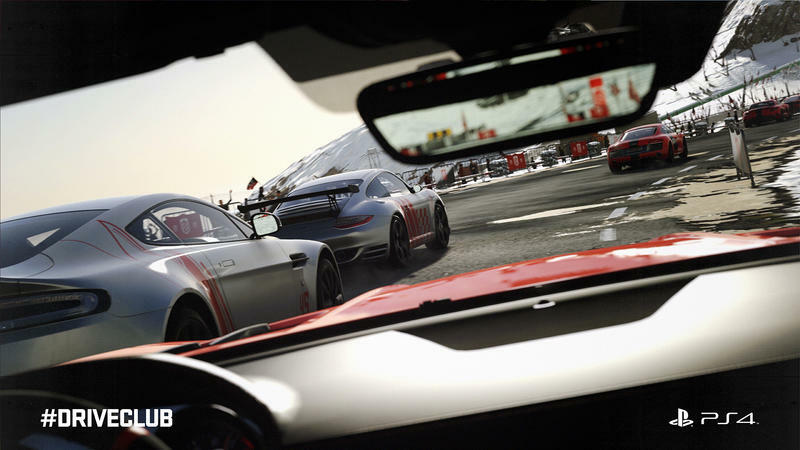 Game director Paul Rutchynsky says the game will also see new tracks in 2016. 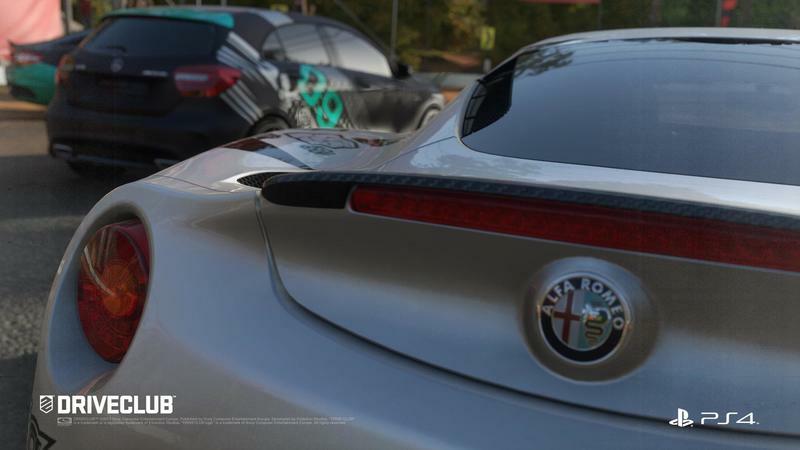 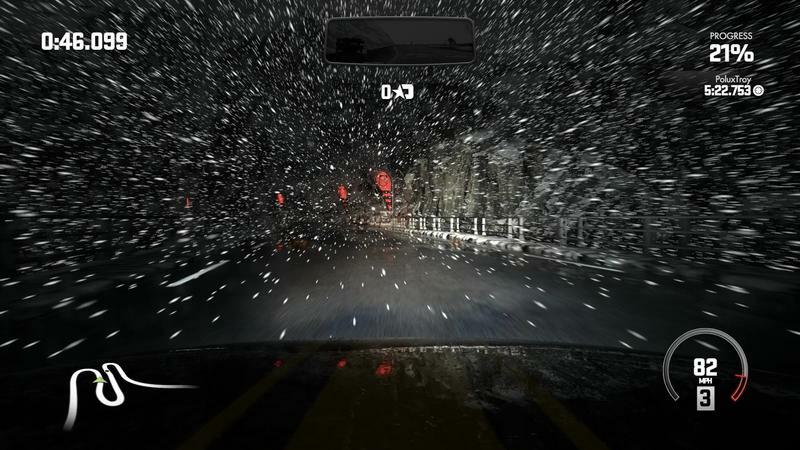 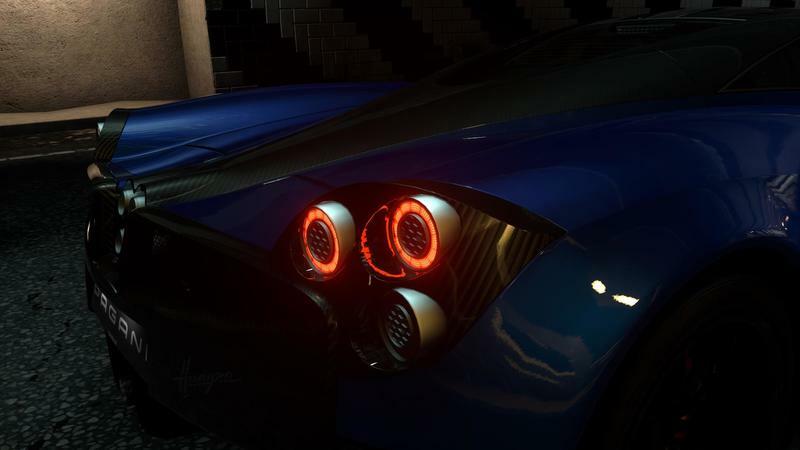 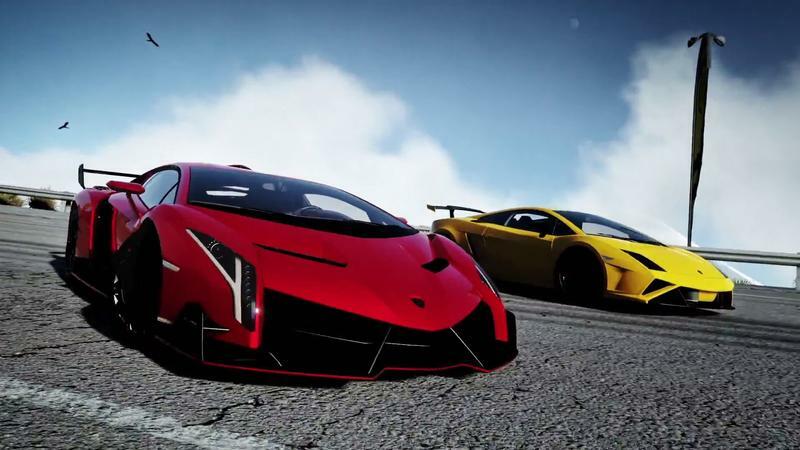 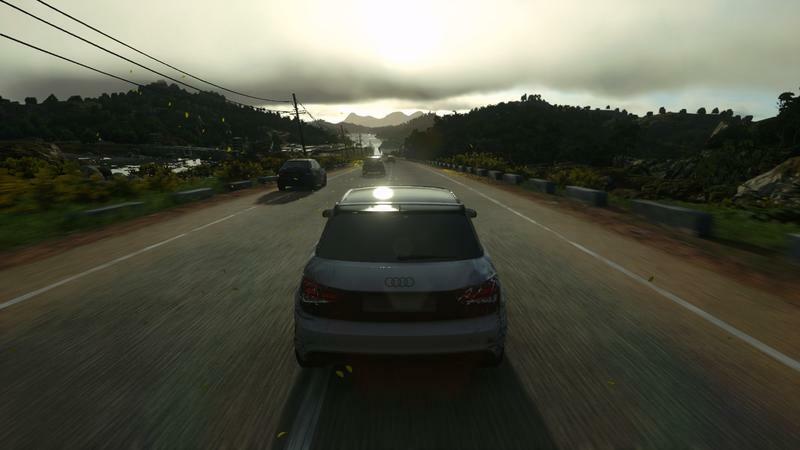 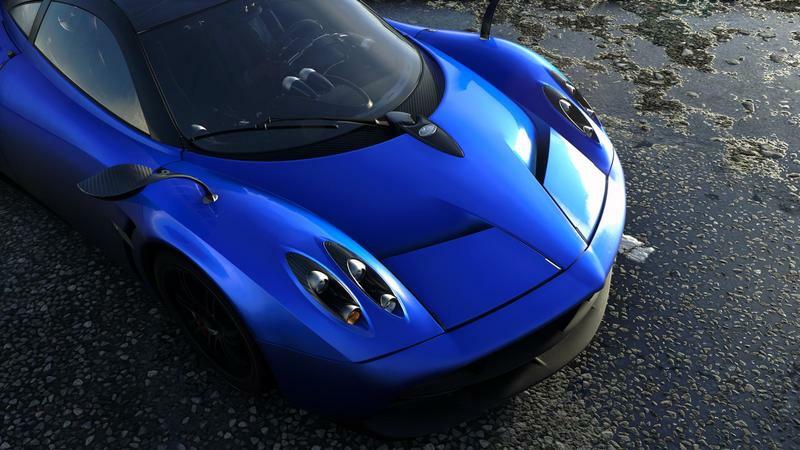 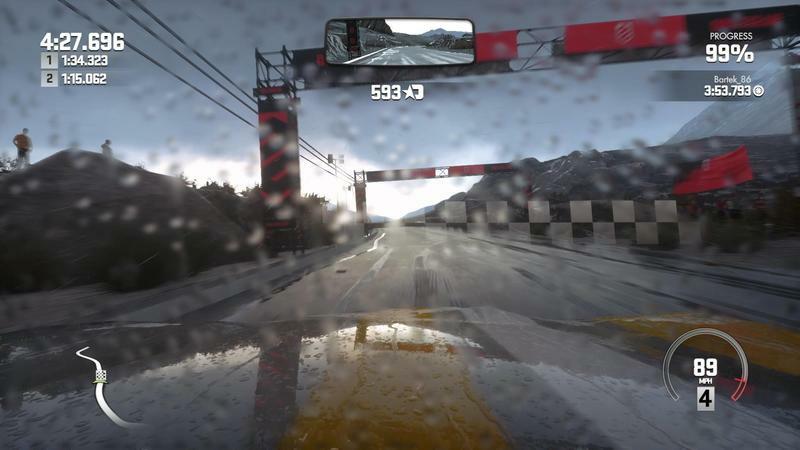 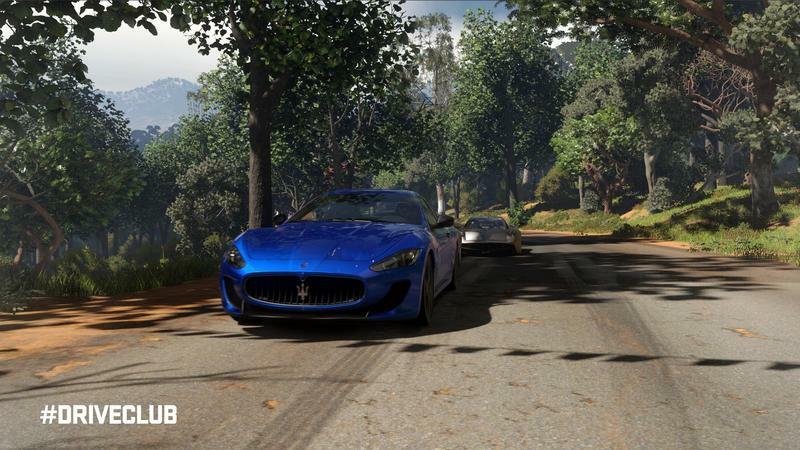 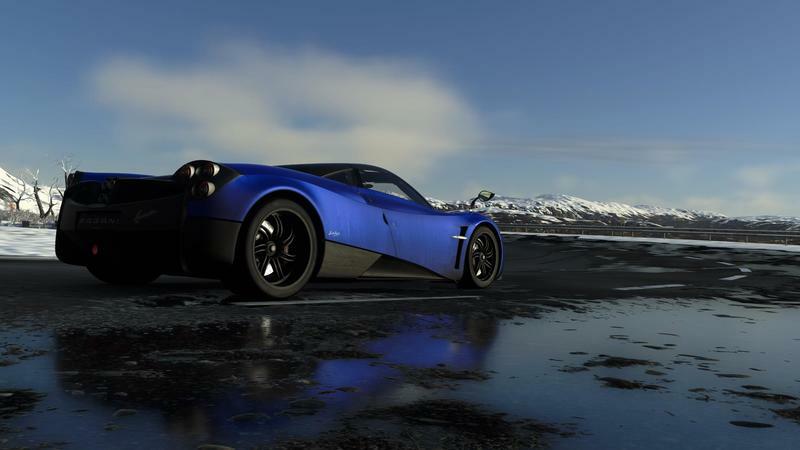 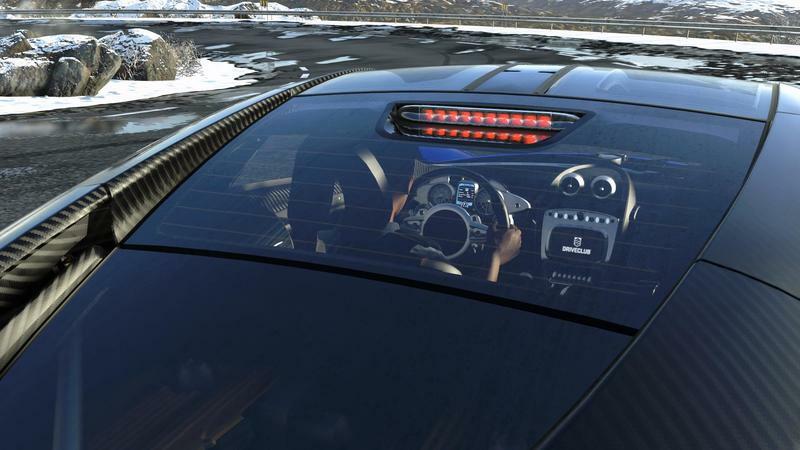 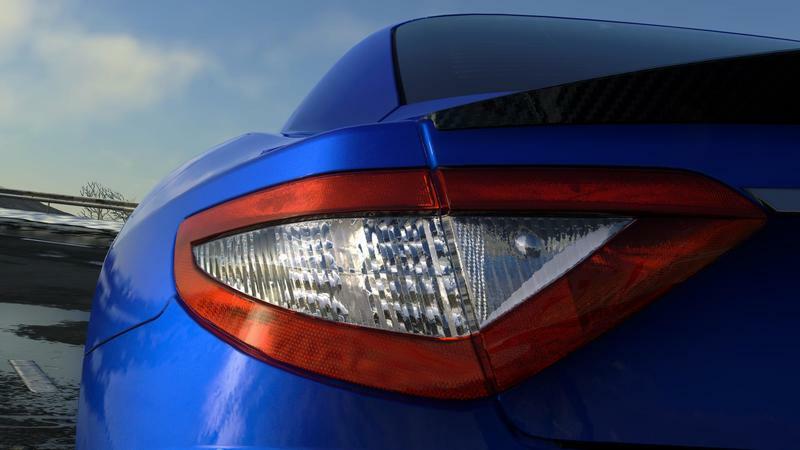 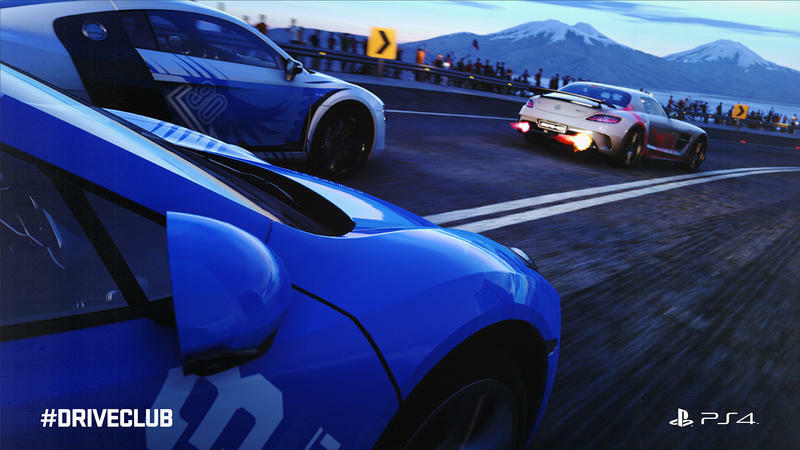 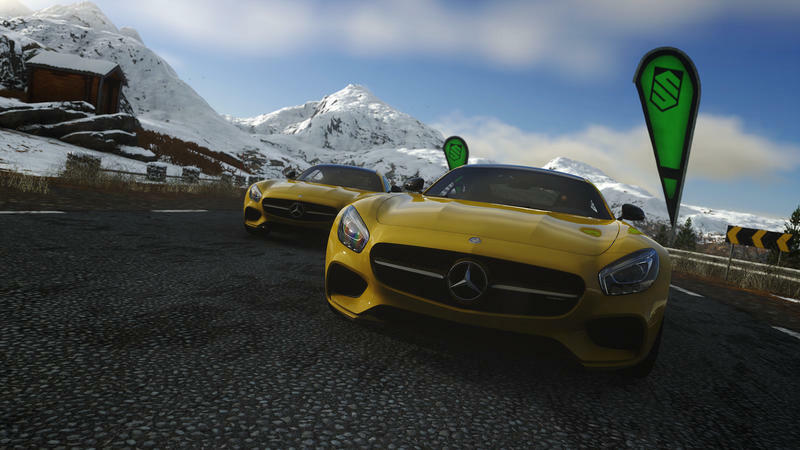 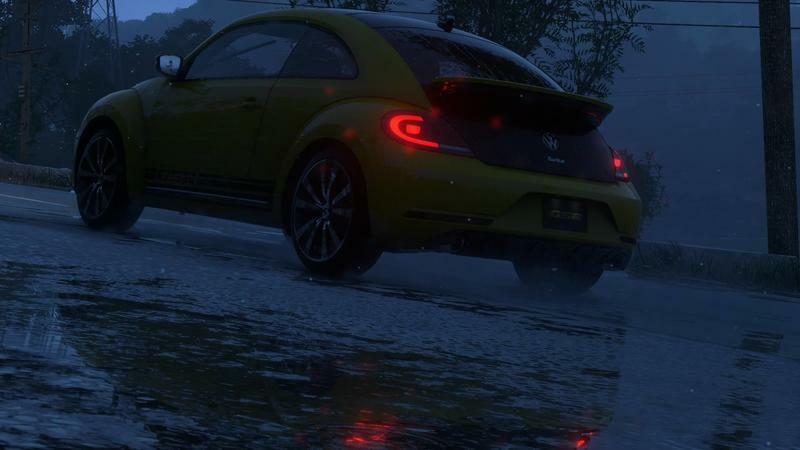 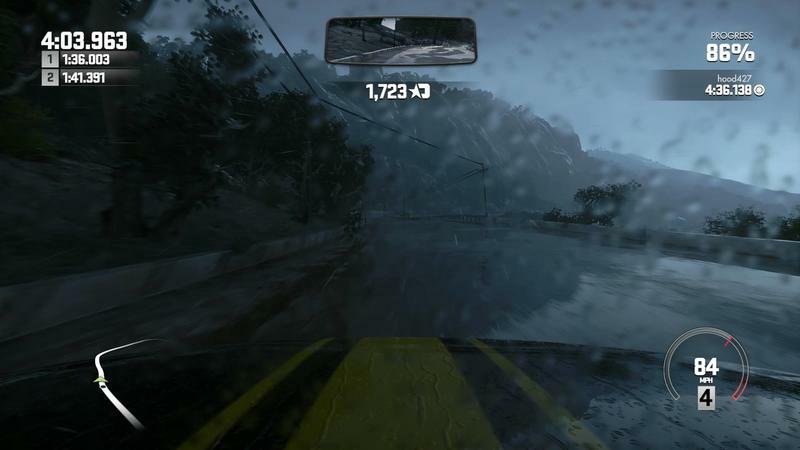 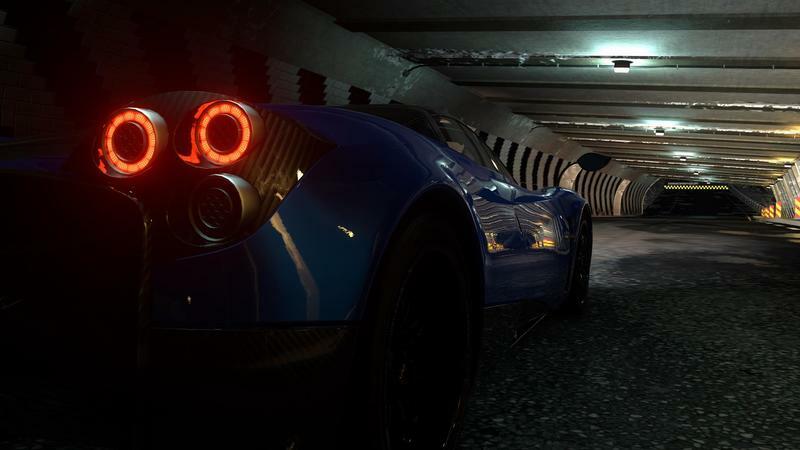 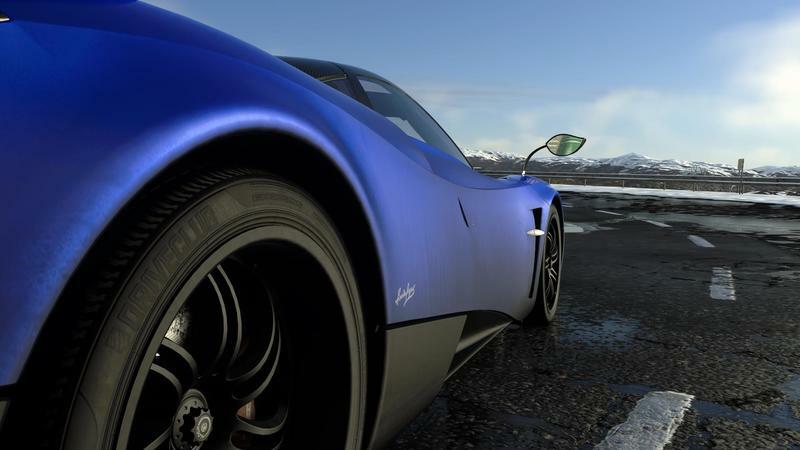 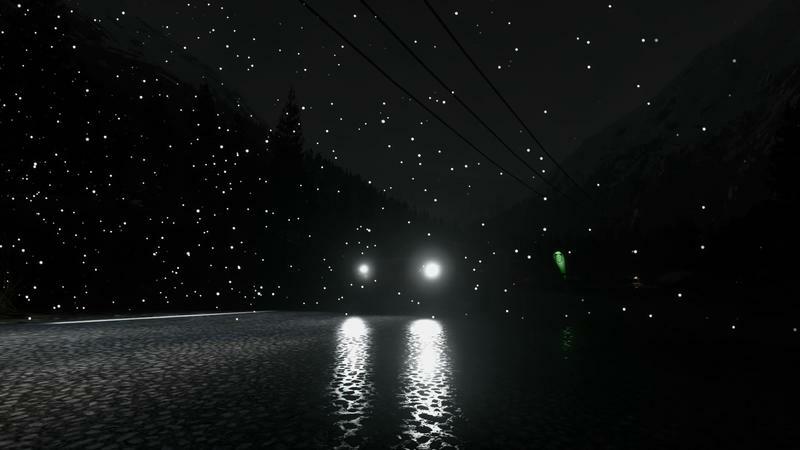 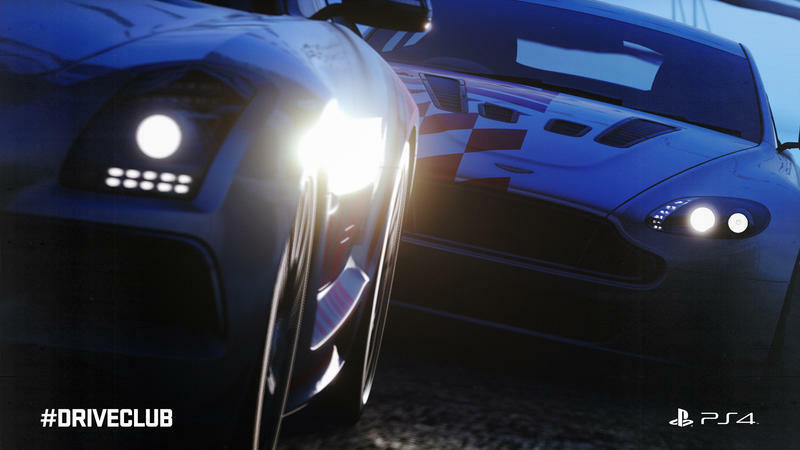 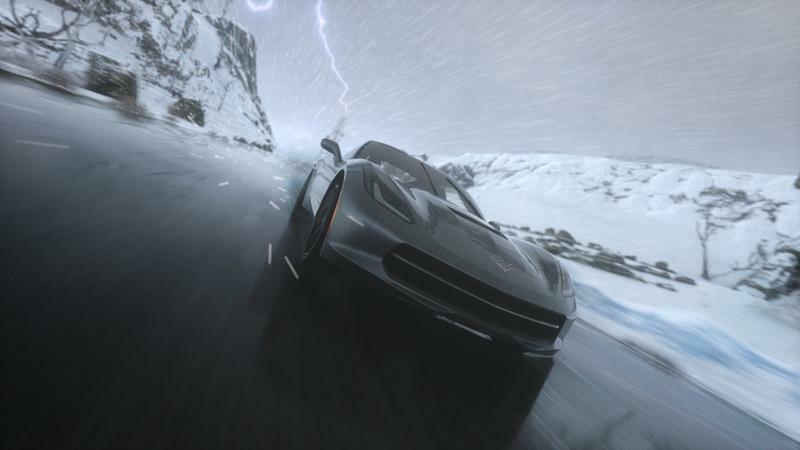 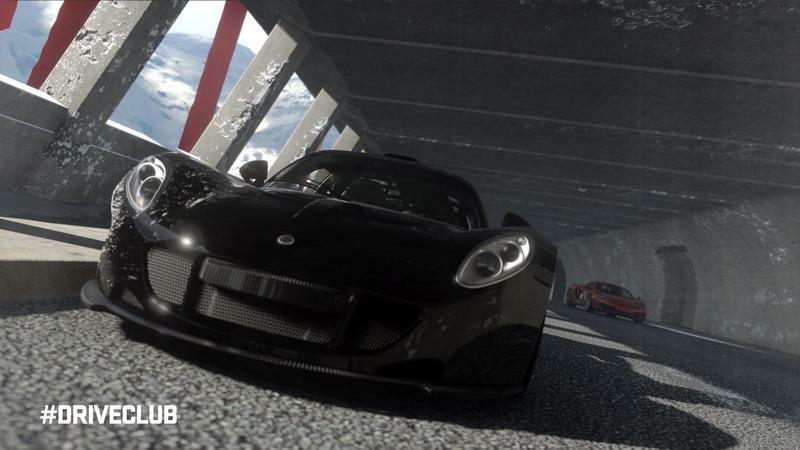 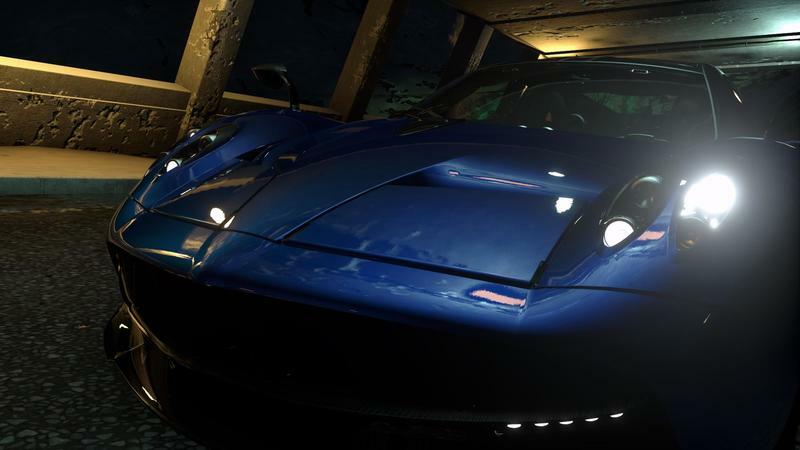 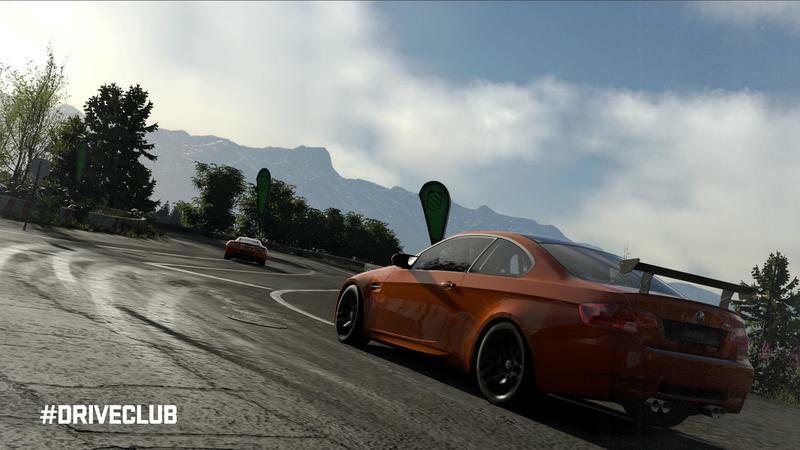 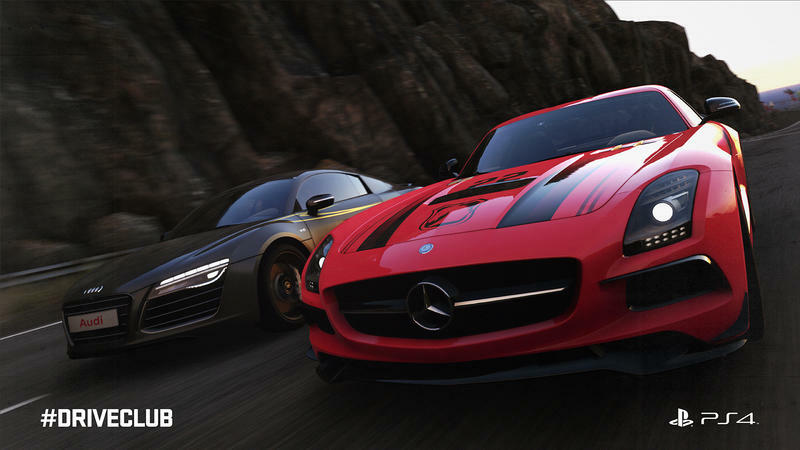 The game has previously received a whole slew of tracks and cars as well as updates that change the base game like the weather update that added in extreme rain and snow conditions, some of the best-looking weather we’ve seen in a game. 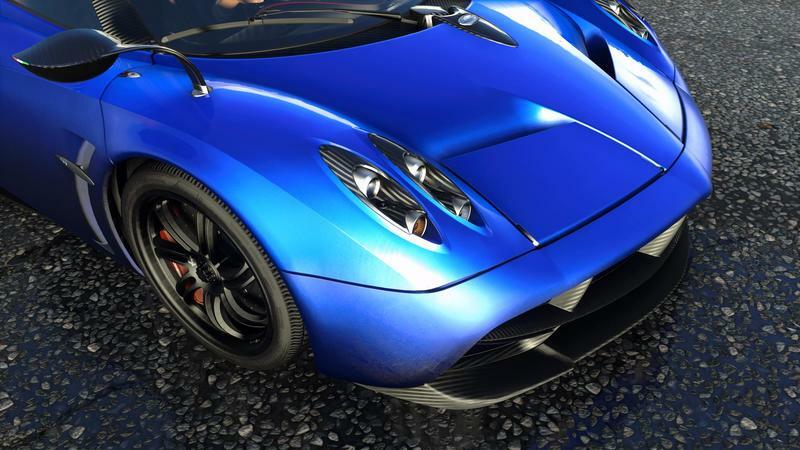 Few games get this much paid content. 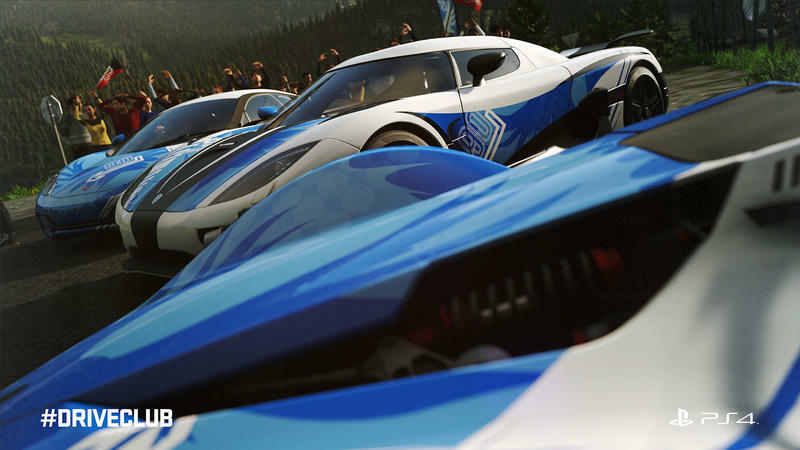 While, again, the game had a rough launch, players who stuck with the game have been well-rewarded for their loyalty.